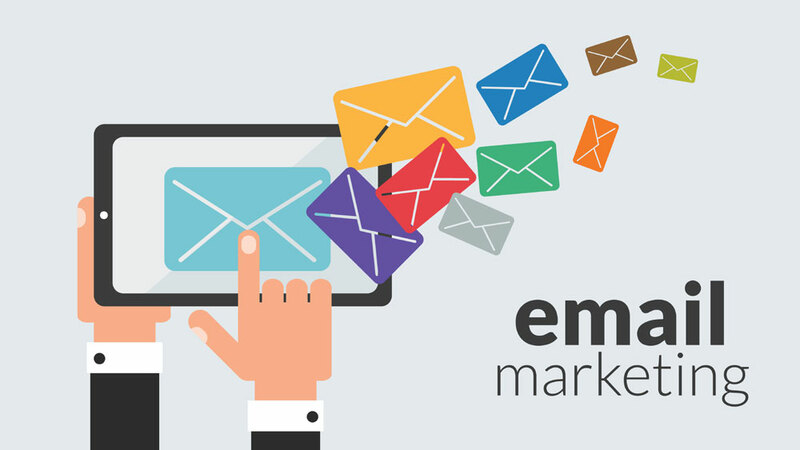 Today, use of email marketing has surely given a boost to various businesses and has aided them to be connected with their audiences. Time is of the essence these days. Even 24 hours in a day is falling short. No one has time to watch a big advertisement or go through a descriptive promotional medium. This is what makes the promotion of a beauty business very tough in this contemporary world. Beauty product, although attractive to the targeted customers, but still they will need a proper medium to reach the target audience and make them aware of their presence. Any offer or concession news can be reached by using specific advertisement medium. The current platform of marketing has been taken over by the electronic gadgets. Smart phones, tablets, and laptops are ruling the world. The best way to promote a product or a service is via email marketing. Businesses, especially the beauty and wellness ones, can be taken to a different level with the aid of email marketing techniques. There are different types of email marketing tools like email promotions, solo blasts, advertisements, deals emails, follow up (customer relationship), auto response emails, etc. Business is all about people. The more you can connect with the prospects deeply, the better will be your business. From finding an opportunity to meet new prospects to convincing them to choose the brand while making a buying decision, all you need is an effective medium to connect. Email marketing is the ultimate way to get better returns from the investment. As per the statistical study, the investment will be multiplied by 38 to 43 times in the terms of revenue and lead conversion. Apart from cold campaigns or first targeting, emails are used for a better customer relationship and showing that you care. Sending emails regarding new products, good deals and discounts will uplift the brand value of the business. Below are some tips that will escalate the efficiency of the email marketing approach. Haphazard presentation of the business will tag the emails as spam. This is the reason why a presentation must be organised from all aspects. You need to know the following things. Is your business ready for the new prospects? How to compel the new leads to carry on and complete the buying process? This will help you to focus on the content of the emails. Sending thousands of emails every day is not possible for a businessman or employees. To make the beauty business more visible and penetrate the market to more target audience, you need to adopt automation techniques. After crafting the right email content, you need to set the automation tools to generate the target email and send it to the entire clientele. Emails for your beauty products must be written in a personal tone so that the prospective leader finds it interesting. Personalising the emails will be a powerful medium to attract the attention of the leads by going through their buying preferences and customer details. Use images to make it interactive and easy to relay. The biggest noise in communication is the selection of proper tone and language. Set a friendly tone in the emails and prepare the content the way a target customer might find it easier to understand. Focus on the demography of the audience and display the offers and information of the products likewise. The emails sent should be mobile-friendly which means that the design should be responsive to the smart phones so that the customer can easily navigate and understand the content. Email marketing tools will provide you with all the information you need to check whether your investment is going well or not. The calculating opening rates, arrivals to the landing page, click-through rate, etc will be easily counted and the measurable result will tell you what to do next. The specific and proven email marketing techniques will eventually increase the brand recognition in the market and the credibility of the business towards the target audience. Pumping in more power with industry driven growth..